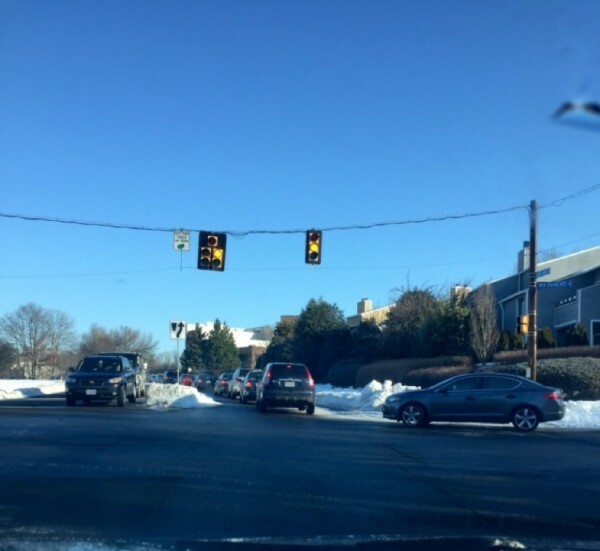 Warmer temperatures have contributed to significant melting of the record snow this week, but one problem still plaguing Reston-area roads is narrow access — two-lane roads are now one-lane roads in many spots. Snowplow piles and lanes that haven’t been plowed are on many roads, making it slow-going or even dangerous on major streets. There are also some roads in which one side only has half a lane (Twin Branches is one of them, I’m sure there are a lot more), with the the right half of the lane completely blocked by snow mounds. Which means if you’re driving in a full lane, you may pass someone going the opposite way who is literally being forced to straddle the yellow lane. Please, people, show some courtesy and move over to the right as far as you can so everyone can move. The other bad street for me is Soapstone north of Glade. The plowed part starts on the far left moves to the center then back over the left. This leaves you w/o proper lane markings. Soapstone from Glade to Sunrise Valley. Downright scary yesterday. It took me 45 minutes to drive 2 miles in Reston at rush hour last night. By 3 p.m. Thursday, Sunrise Valley Drive, for instance, had been cleared edge-to-edge, but nearby Soapstone Drive still had people driving in the turn lane. VDOT warns drivers to be aware of lanes that have shifted, narrowed, or are blocked due to snow cover, as well as snow patches or drifts on acceleration and turn lanes. The agency also urges caution about the giant snow piles left by its plows. Have an area of concern? Contact VDOT at 1-800-367-ROAD (7623) or on Twitter @VaDOTNOVA. Reminder: VDOT is responsible for plowing Reston’s major roads but is not responsible for shoveling sidewalks, many of which are still covered in snow. Reston Association is responsible for the trails. 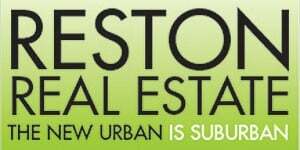 Residential streets are either VDOT or private cluster association (but not Reston Association). Check this map to see who is responsible for your street. Photo: Traffic backup and snow-impacted lanes at South Lakes Drive and Twin Branches Road Thursday morning.